On February 8, 2019, Frédérique Vidal, the French Minister of Higher Education, Research and Innovation, and Guillaume Boudy, the French Secretary General for Investment, announced the list of the 103 laboratories of excellence (LabEx), which Prime Minister Edouard Philippe has decided to extend for 5 years following a positive evaluation by an international jury. 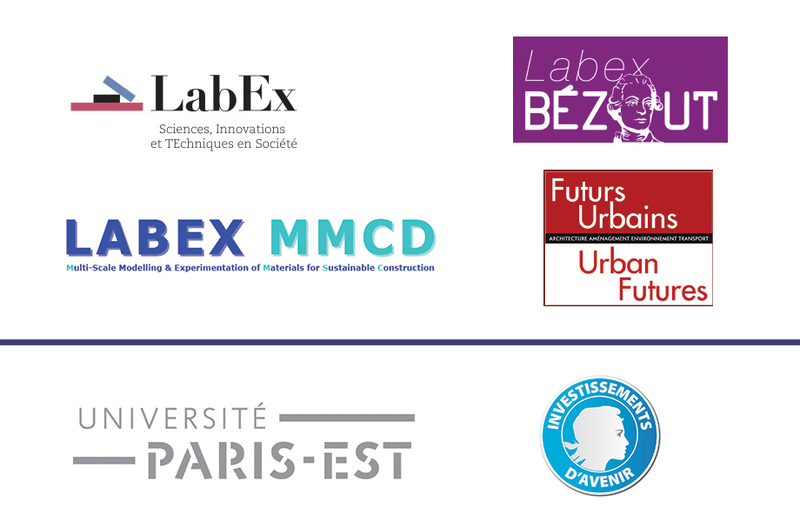 The 4 laboratories of excellences (LabEx) of the COMUE* Université Paris-Est, of which ESIEE Paris is a member, have been extended until 2024! "Multi-Scale Modelling & Experimentation of Materials for Sustainable Construction"
This LabEx is specifically used for research in the field of Science, Technology and Social Innovation Studies. The research themes focus on planning, architecture, the environment, geography, history, sociology and transport. The Bézout Labex specializes in research on the cutting edge between mathematics and computer science. In 2010, the French government launched the Programme d'investissements d'avenir (PIA, an investment program for the future) and began to significantly invest in research. This program has led to the development of several projects, including the creation of what are now called "laboratories of excellence". The objective of the LabEx program is to select renowned French research laboratories and offer them additional resources in order to become more competitive internationally. These large-scale research programs are funded by the Agence Nationale de la Recherche (ANR, En: National Agency for Research). The Comue Université Paris-Est (University of Paris-Est) is an institution through which its members have transferred strategic skills: the training of doctoral students and professional integration of PhD students, the awarding of doctoral degrees and of the French Habilitation (habilitation à diriger les recherches, HDR), international mobility, and the facilitation of the two current thematic areas: city, environment and its engineering, health and society.